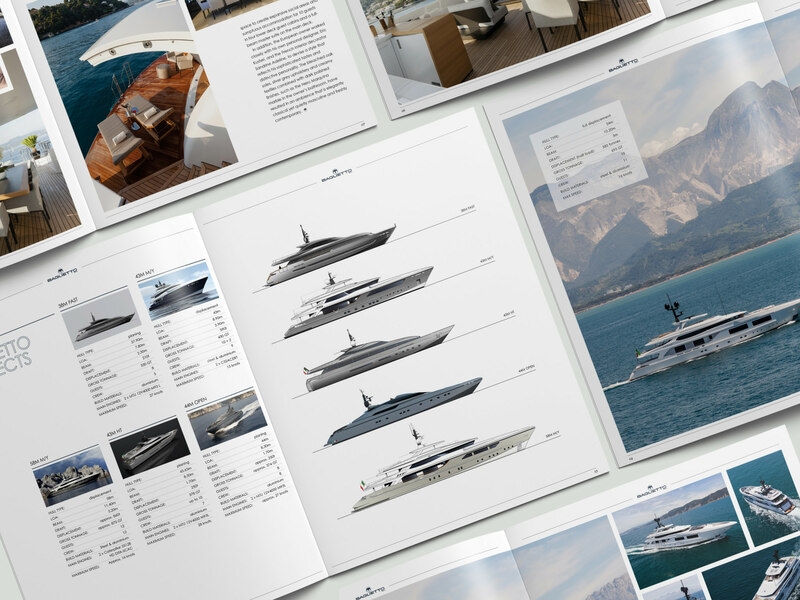 With a heritage dating back to 1854, Baglietto is one of the oldest and most experienced superyacht builders in the world. 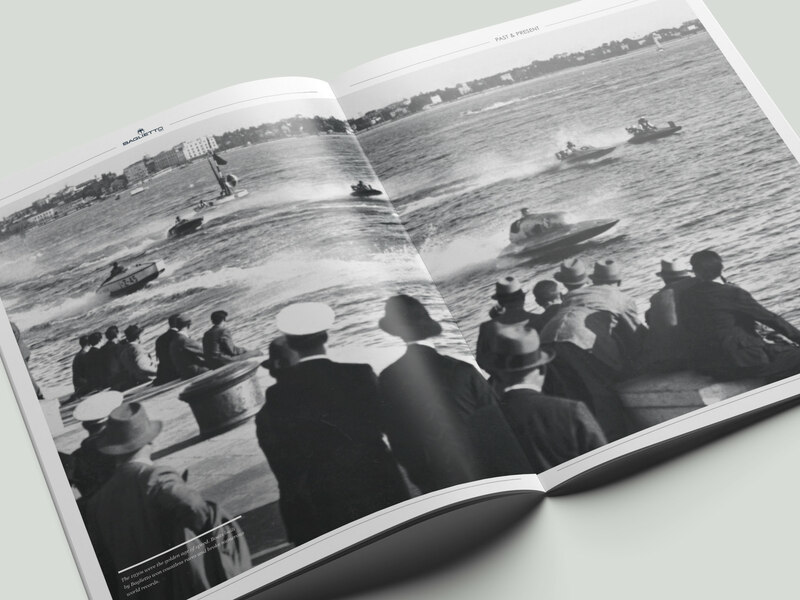 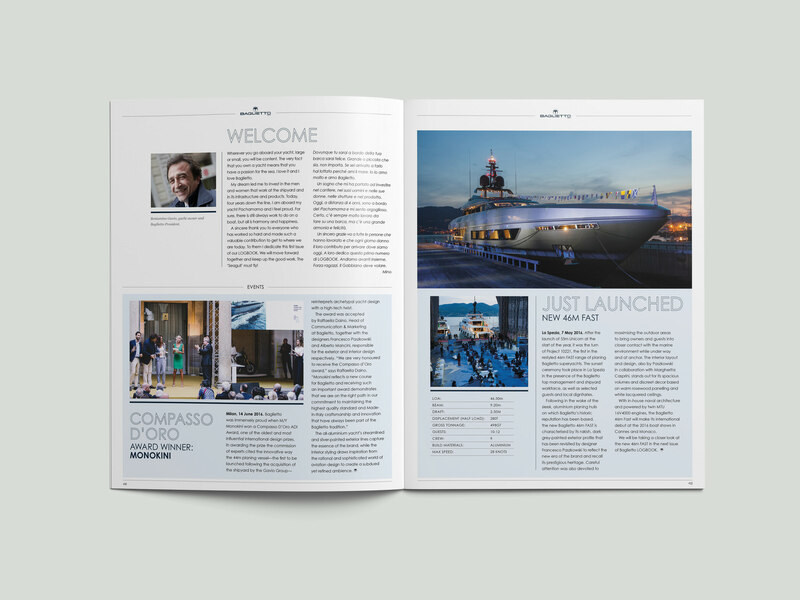 JT/Creative has been commissioned to produce three issues a year of the Baglietto LOGBOOK. 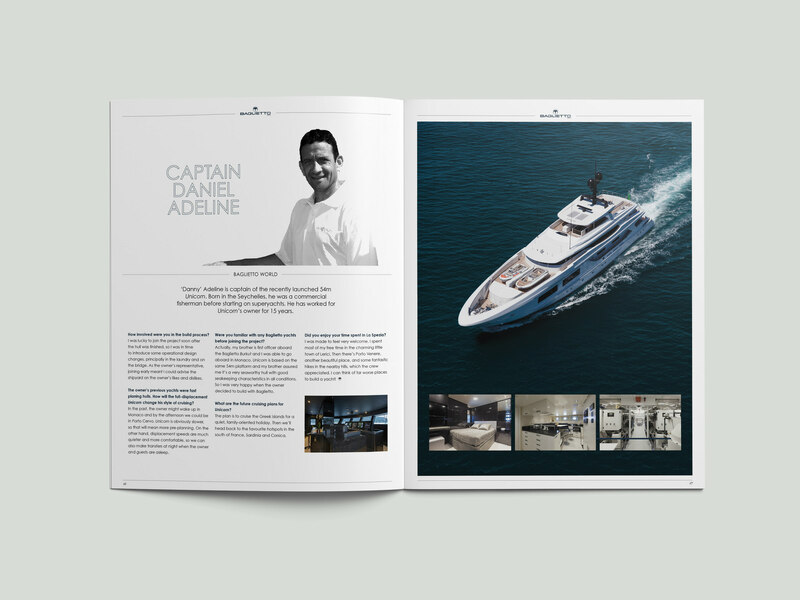 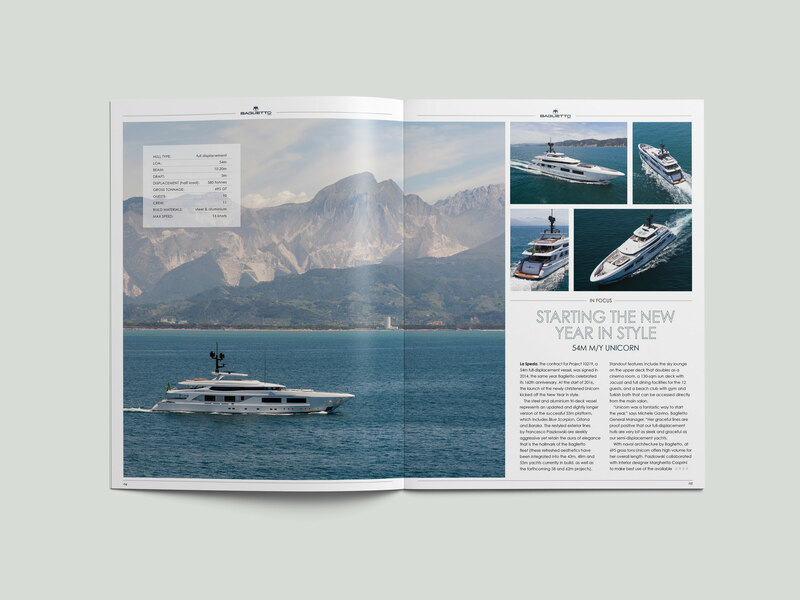 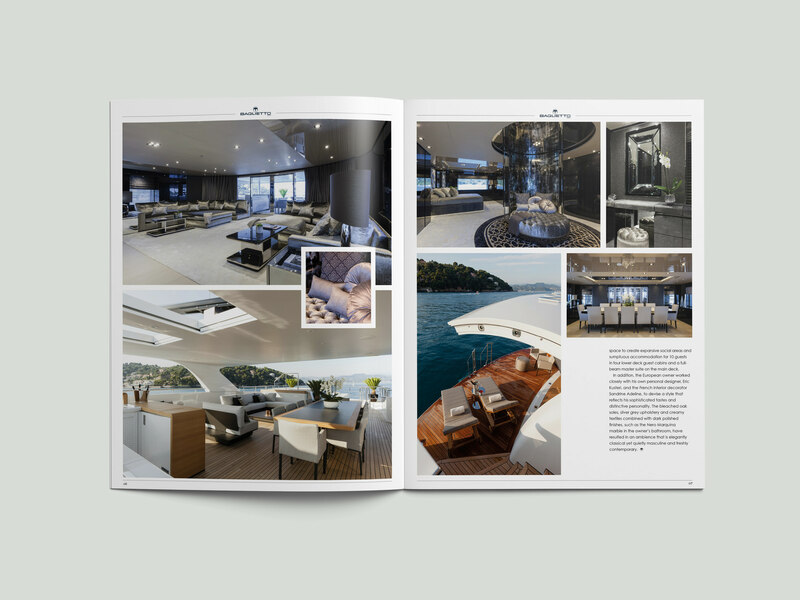 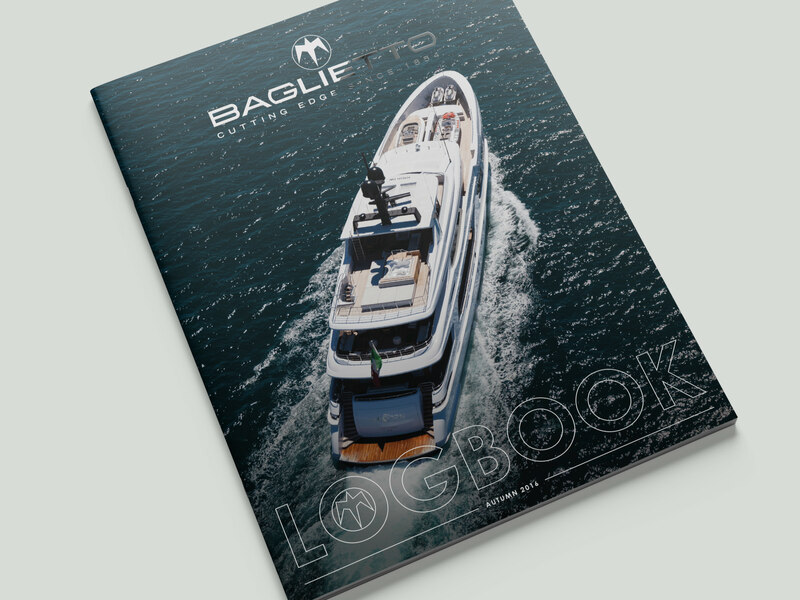 Created to inform the market, clients and brokerage community of all the latest news from Baglietto Yachts, the LOGBOOK is a high-quality publication that is contemporary, easy-to-read and in-keeping with the Baglietto house-style.